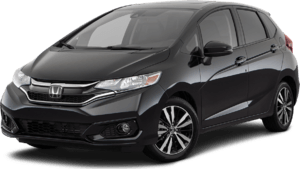 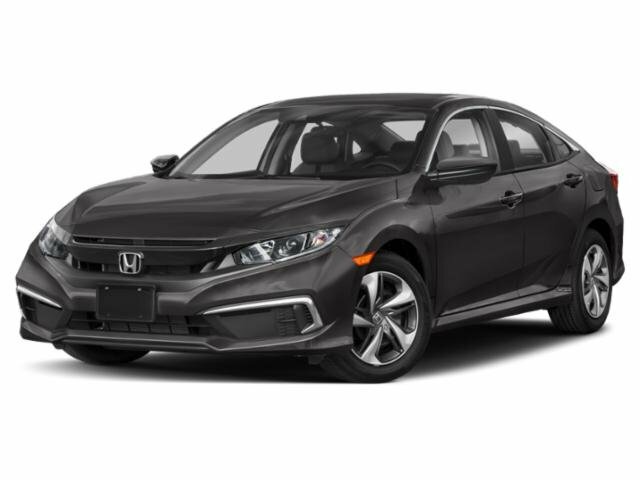 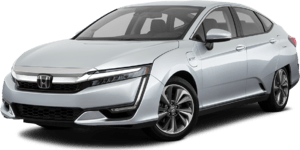 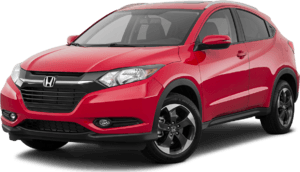 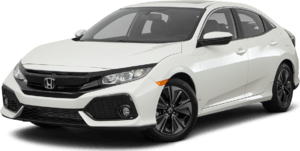 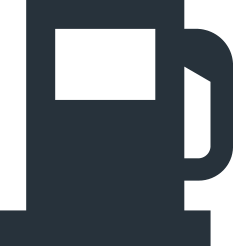 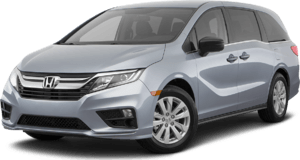 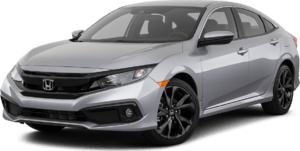 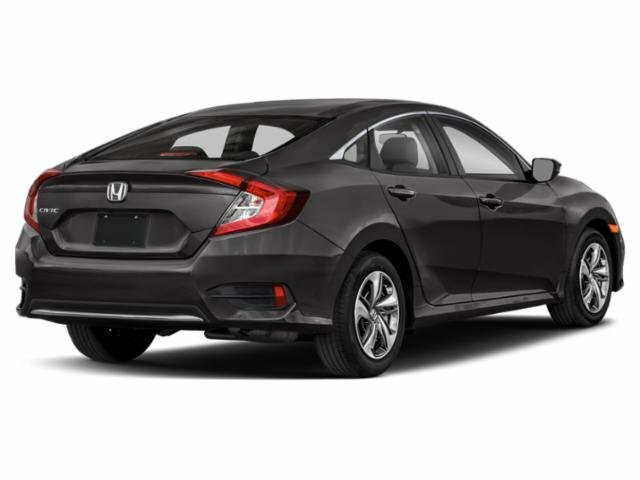 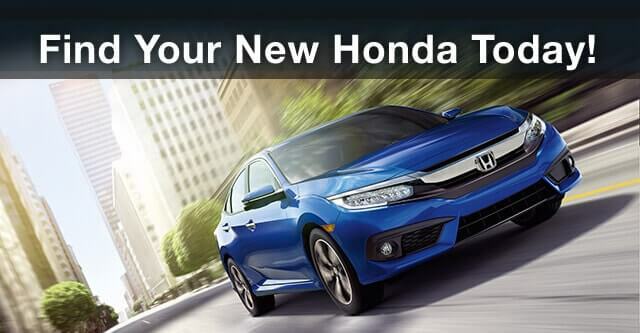 2019 Honda Civic Sedan for sale serving Van Nuys, Los Angeles, Beverly Hills, Santa Monica, Hollywood and Culver City 19XFC2F67KE208458 - Woodland Hills Honda. 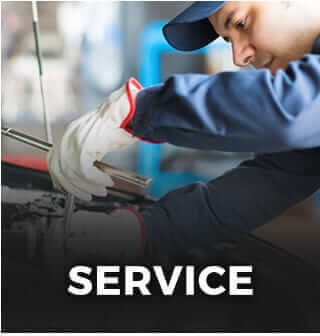 I couldn’t have ask for a better experience. 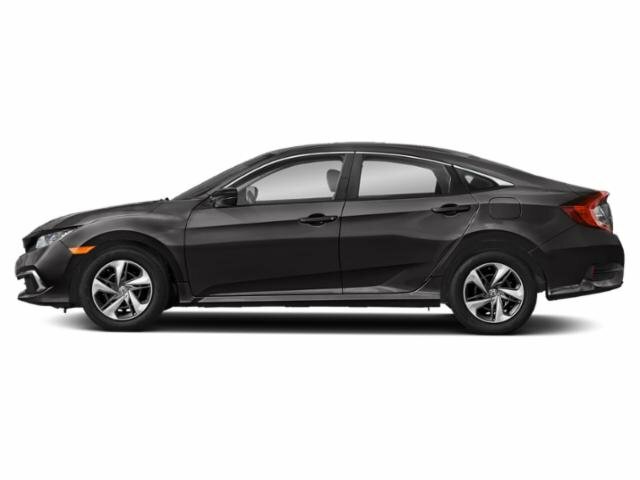 I was in the need for a car immediately and I fell in love with a used 2009 Civic coupe on the spot. 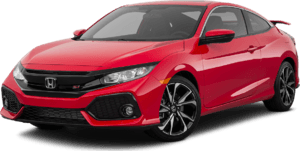 They worked with me in terms of financing and I left with the car I intend to keep for a very long time. 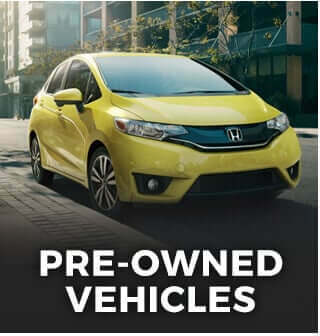 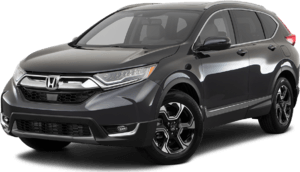 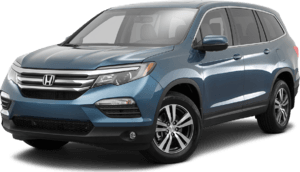 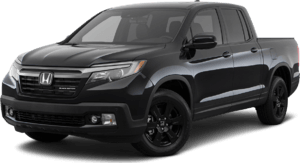 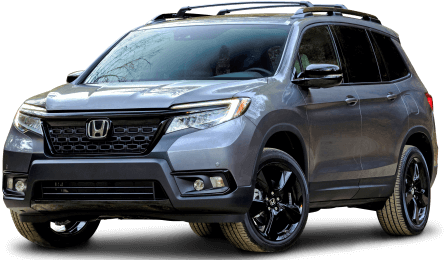 Would highly recommend to anyone looking for a Honda new or used!